A-202, 2nd floor, Pushpak Complex, Prahladnagar Main Road, Opposite Prahladnagar garden, Prahlad Nagar, Ahmedabad. 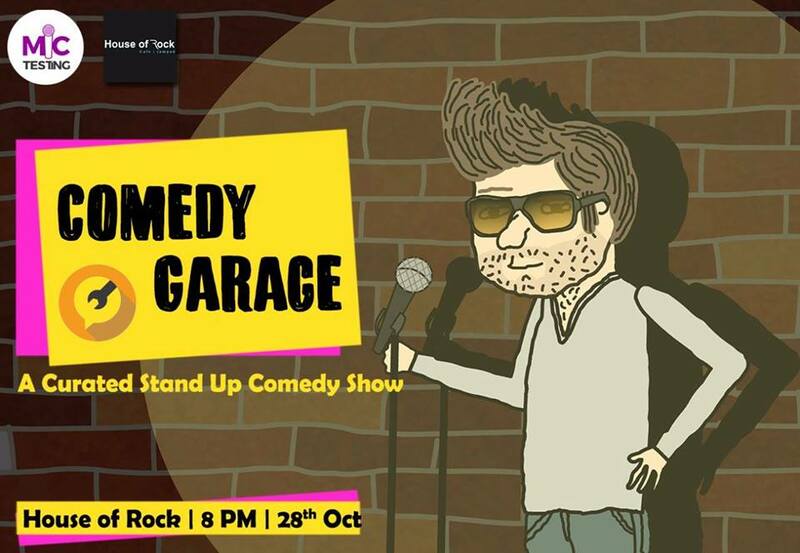 Comedy Garage is a curated Standup comedy show where local artists will be performing for more than an hour. Here two comics are genuinely hilarious and two are not (just kidding). Laughter is guaranteed. Also this is the best option for a Sunday night.